Our obsession with the Hamptons and Grey Gardens, in particular, continues. 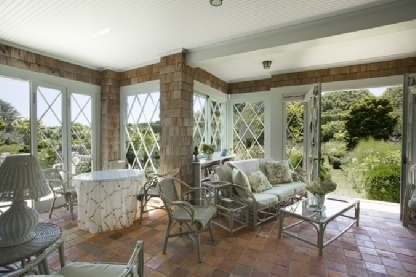 I read just last week that Grey Gardens is available for rental during the summer months. It was purchased from the Beales, in 1979, when it was in the worst possible condition. The house was overrun with cats and racoons, the ceilings were caving in, as well as the roof. 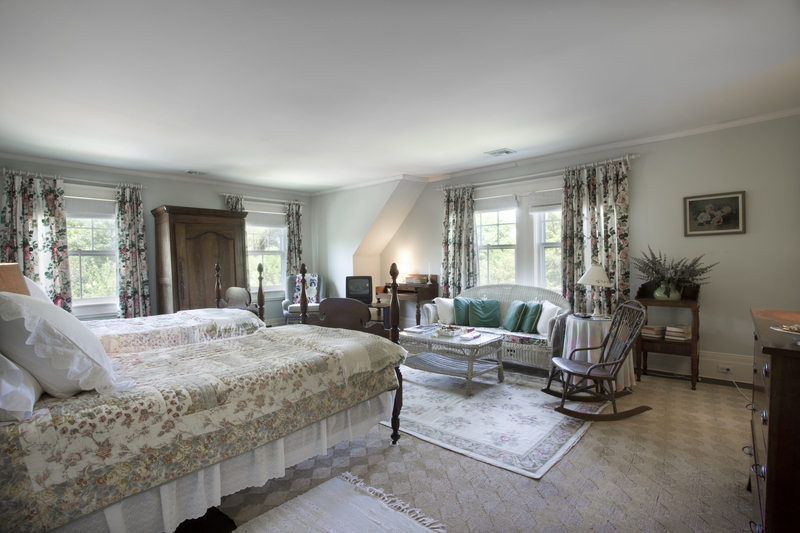 The new owner wanted to restore the grand home to all of its original blue blood royalty, even keeping with the original colors and prints of the home. The rumor is that the ghost Big Eadie still visits the house from time to time. How I would love to just spend one summer in Grey Gardens channeling all the splendor of fabulous Big and Little Edie!